This semi-recently discontinued model from Brother, the Brother MFC-7420, carries a full range of multifunctional features, but, generally, its performance in all of them is mediocre by today's standards. It does feature fax, print, scan, copy, and even PC fax functions, but has been outdated by recent advancements in laser print technology. Still, the Brother MFC-7420 has a lot to offer on its own. With the old Brother fax machine MFCs as its ancestors, the Brother MFC-7420 has come a long way with its huge variety of fax features incorporated into the machine. Other than the absolutely horrible fax modem speed, the unit does well thanks to features such as out of paper reception which is made possible by 16 MBs of included memory. With out of paper reception and a built in 500 pages fax memory, the Brother MFC-7420 can continue to receive up to 500 faxes even when printing them out is currently impossible. 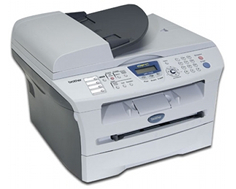 PC faxing is not something that is included with all MFCs, but the MFC-7420 can both send and receive faxes while diverting them to a PC. The Brother MFC-7420's built in automatic document feeder is perfect for inputting a large amount of paper at one time and can hold up to 35 sheets at once. It can also be continuously loaded while processes are running for minimal downtime, though this process will include some user involvement. The ADF is also important when copying and scanning multiple pages. The Brother MFC-7420 is caller ID ready, but does not feature other telephone related features such as call waiting or distinctive ring. These features are found only on Brother fax machines that include a headset. It should be noted, however, that this device, like all other Brother MFCs that are fax ready, does include an external TAD interface which allows users to connect a land line based phone of their own. This is usually the preferred format for MFCs of all brands these days, and if a phone handset is included, it is usually just an external wireless phone thrown in the box with the printer. Furthermore, a fax / telephone switch then distinguishes if the incoming data is a fax or simply a regular phone call. 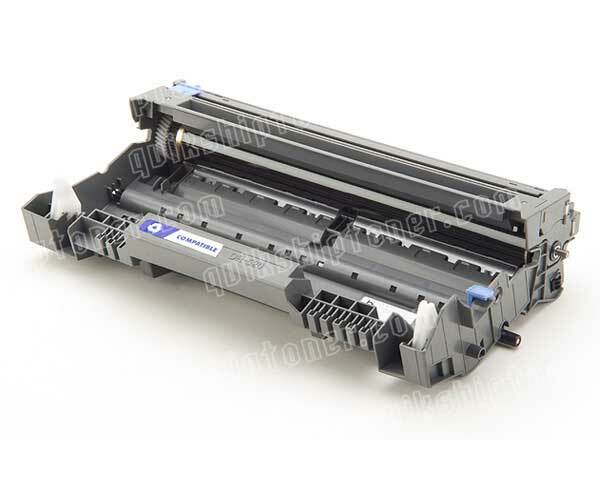 Other negative points for the Brother MFC-7420 include its limited 20 page per minute print speed and slightly limited monthly duty cycle of only 250 to 2,000 pages recommended. The maximum monthly cycle for the device is 10,000, but it is not recommended to print this much volume due to wear and tear on the hardware of the unit. 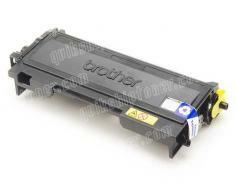 Review it: "Brother MFC-7420 "
The Brother MFC-7420, like all Brother products that use laser technology, require two different types of consumables. 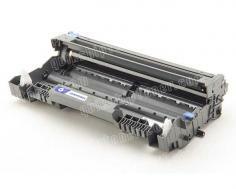 A drum unit that can produce up to 12,000 sheets of print at 5% coverage is included with the device, and additional replacements are available from third parties for good rates. 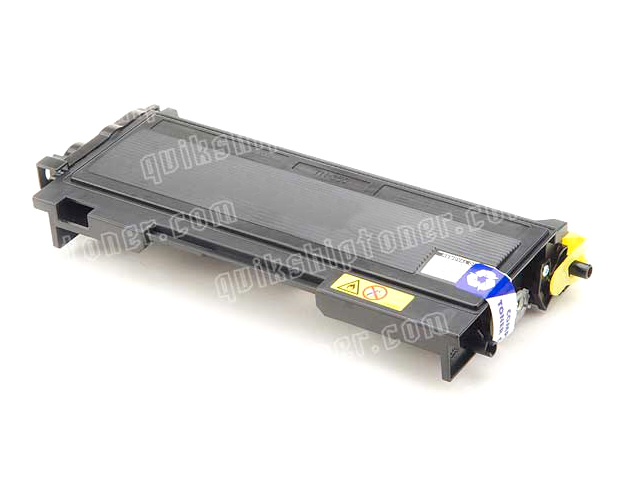 Toner cartridges themselves will have to be replaced much more often due to their 2,500 page yield per unit.